Built in summer 2018. 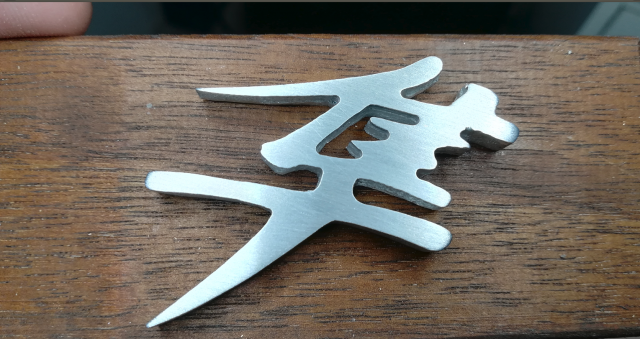 I use this for electronics prototyping and for small aluminium parts. 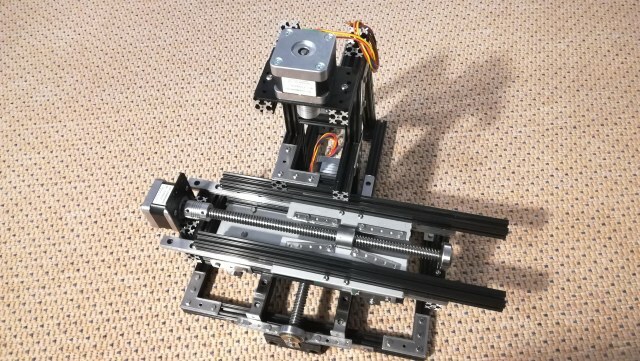 3 x Nema17 steppers, OpenBeam aluminium profile frame, Arduino pro-mini clone controller, step-stick stepper motor drivers, Tr12 trapezoid screws, two 15mm linear bearings per axis and Proxxon IBS/E. Total cost is about 400eur. 12. november 2018 - 21:23 poslal Miro. 14. január 2019 - 16:36 poslal Tommi. 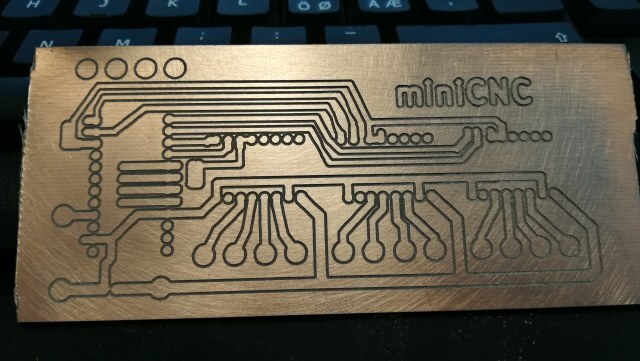 G-code visualisation and the final piece and some milled PCBs.